Aquaman was a slam dunk for the DC Extended Universe and ultimately became its highest grossing film ever with a $1.120 billion box office performance. The story of The King of the Seven Seas put the DCEU and Warner Bros. back on track, and thanks to that, there's more to come from the franchise. The Hollywood Reporter reported this past Friday that Aquaman's director James Wan and producer Peter Safran are working on a spinoff film focusing on The Trench, the legion of amphibious creatures that Aquaman and Mera encounter later in the film on their journey to Sicily. Warner Bros. has not confirmed the report, but Wan gave fans a hint on its validity. "During the early stages of preproduction, I fell in love with the Trench and its designs... and secretly hoped to explore this world further/more. (Now, I’m not confirming or denying this project ;)," Wan tweeted. 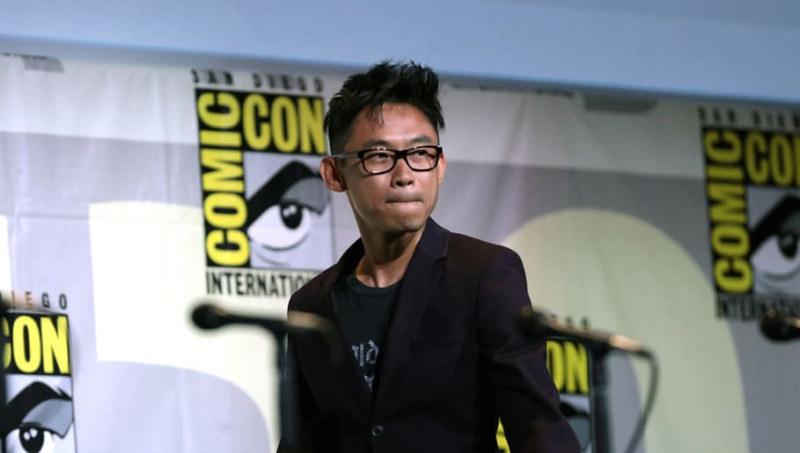 Fans who helped Wan's Aquaman become one of the highest grossing films ever responded to his tweet with excitement. With Wan's involvement in the film, which is believed to be written by Noah Gardner and Aidan Fitzgerald, and reportedly titled The Trench, it spells great news for fans who want the director involved in an Aquaman direct sequel.